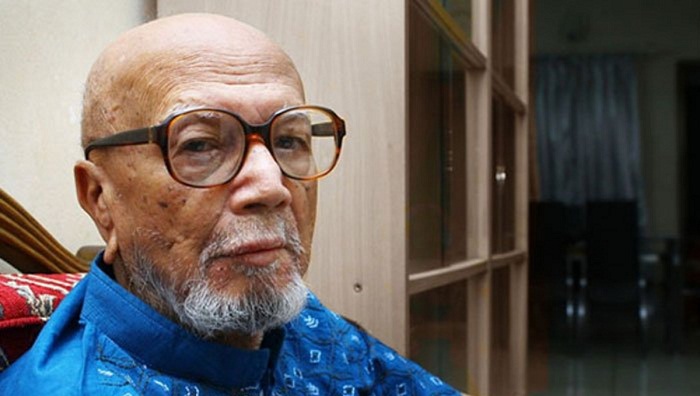 Prominent modern poet Al Mahmud passed away at a city hospital on Friday night at the age of 82. The poet breathed his last at 11:05 pm at the Intensive Care Unit (ICU) of Ibn Sina Hospital in the city’s Dhanmondi area, said Abid Azam, the poet’s family friend and assistant. Earlier on Saturday night, he was hospitalised under the supervision of Dr Abdul Hye due to illness. He had been suffering from multiple old-age complications since long, said the port’s assistant. He was born in Morail Village of Brahmanbaria District in Bangladesh in 1936. His childhood and secondary education days were spent in this village which is located adjacent to Brahmanbaria town.